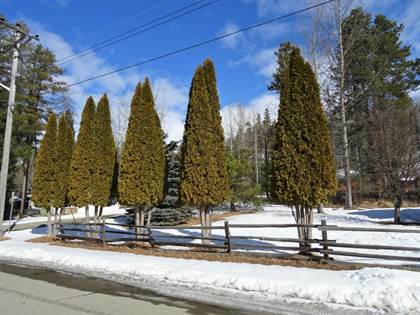 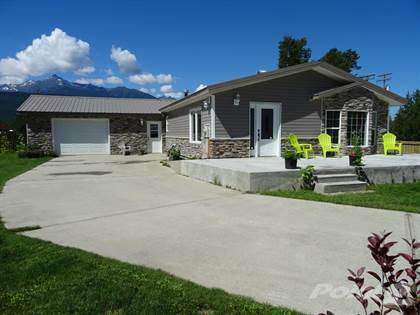 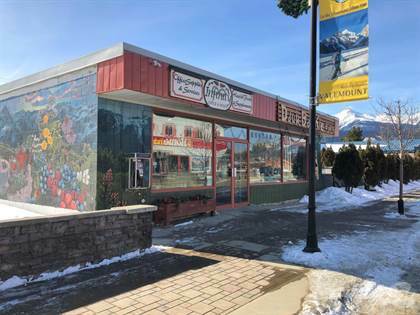 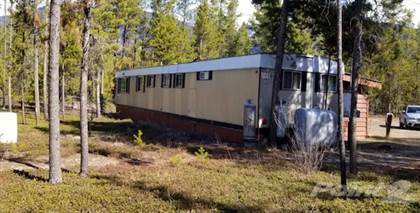 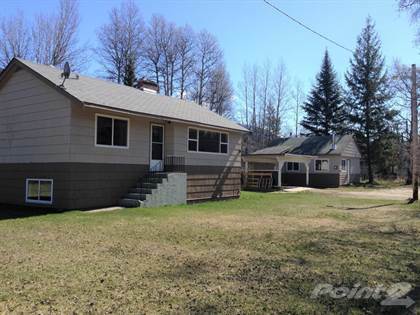 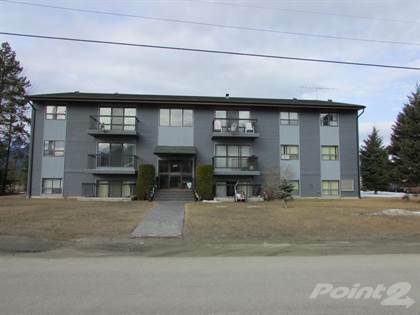 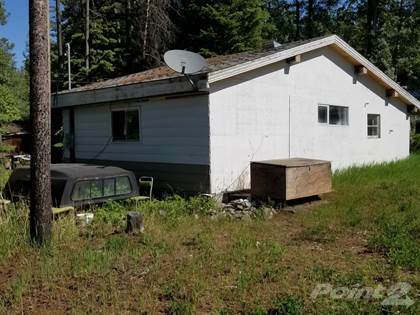 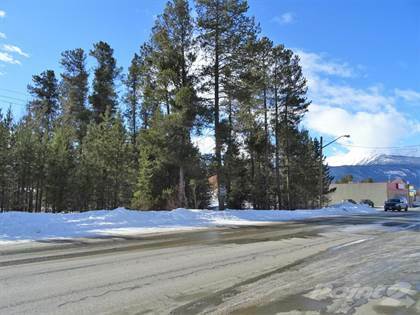 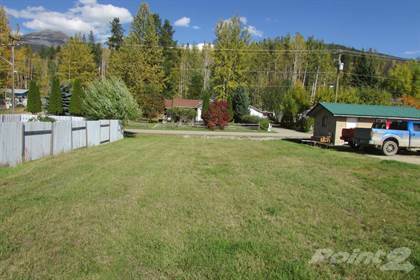 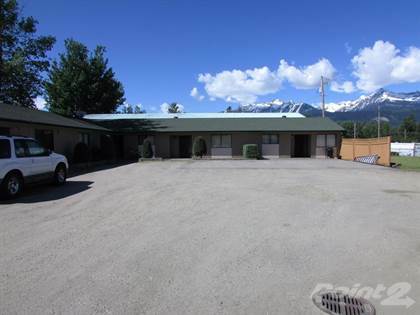 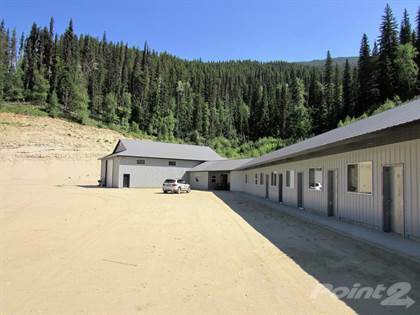 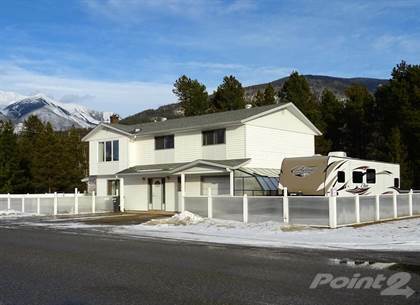 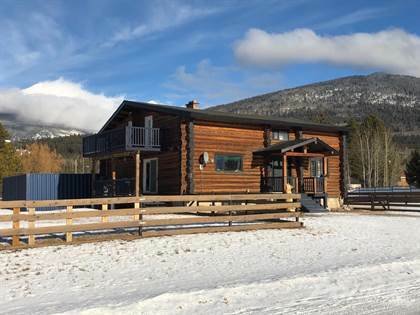 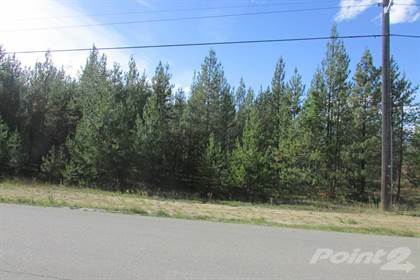 There are currently 68 homes for sale in Valemount, British Columbia area. 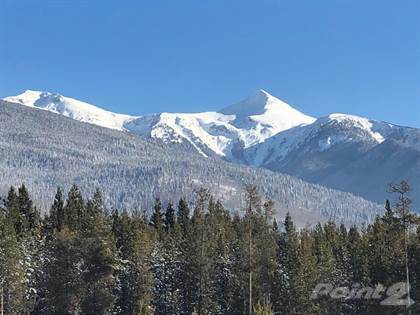 Refine your real estate search in Valemount, BC by selecting price ranges, number of bedrooms/baths or property types (including Lots/Land, Commercial). 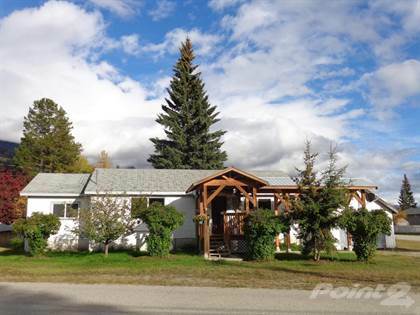 Need a mortgage broker? 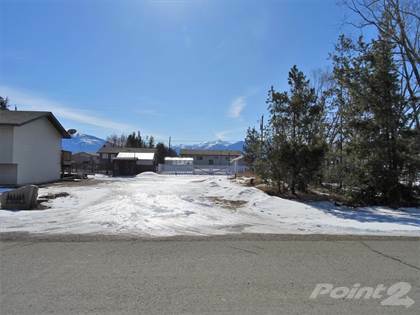 Please see listings details for the lowest Mortgage rates in Valemount. 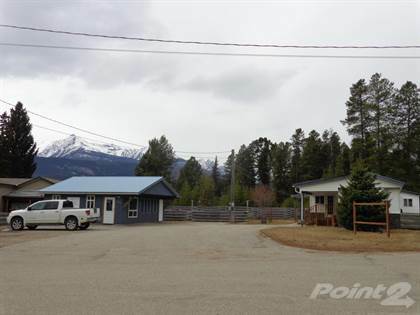 The average listing price for Valemount homes on Ovlix.com was $351,563. 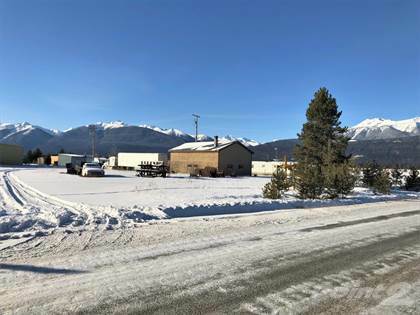 Whether you're interested in viewing Valemount real estate or homes for sale by owner in any of your favorite neighborhoods: , you'll find what you're looking for. 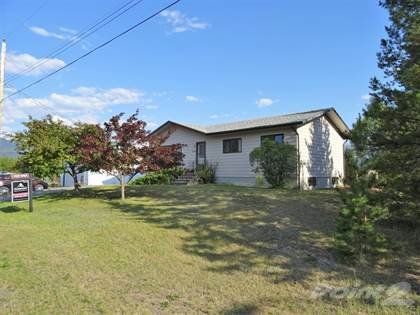 MLS®, REALTOR®, Multiple Listing Service® and the associated logos are trademarks of The Canadian Real Estate Association.